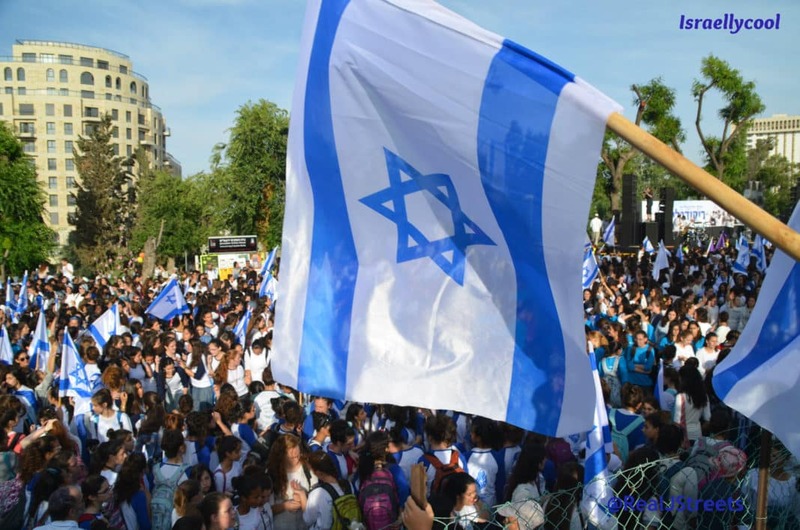 Sunday is the Day of the Jackals in Paris: here’s the death warrant the world hopes to force on Israel. Have we reached “our darkest hour”? Can we recover from Obama? Samantha Power fraudulently misrepresented Ronald Reagan at the UNSC to bash Israel. The resolution that was adopted yesterday at the United Nations is distorted and shameful but we will overcome it. Mike Huckabee does not hold back in his reaction to US abstention on shameful anti-Israel UNSC vote. "We will overcome this evil decree today"